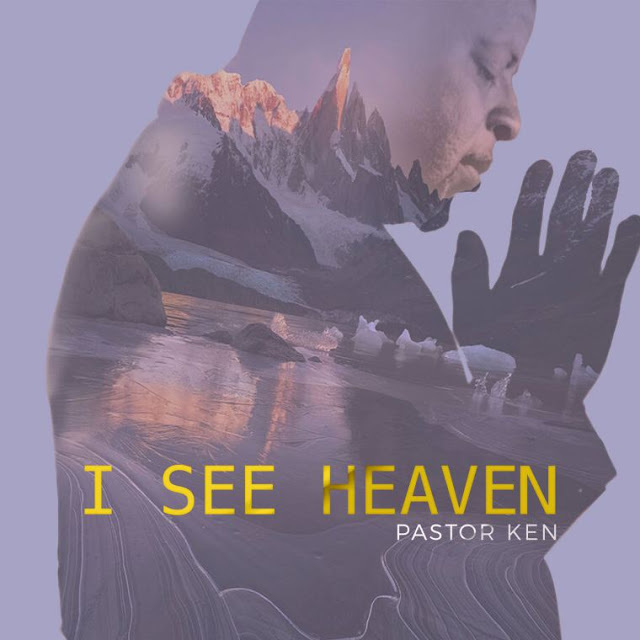 International gospel music minister Pastor Ken breaks into limelight with the release of his recent amazing worship/praise single titled “I See Heaven” produced in December 2016. The song, inspired by the holy spirit is intended to reinstate the revival and restoration flow of the leventical music ministers’ office in the body of Christ in this age and time, characterised by the erosion of true worship. In summary, the song “I See Heaven” was prophetically written. Be blessed as you listen. Jesus is Lord!